Prepare for scene-stealing sheen! Luminous lip veil catches the light like never before. 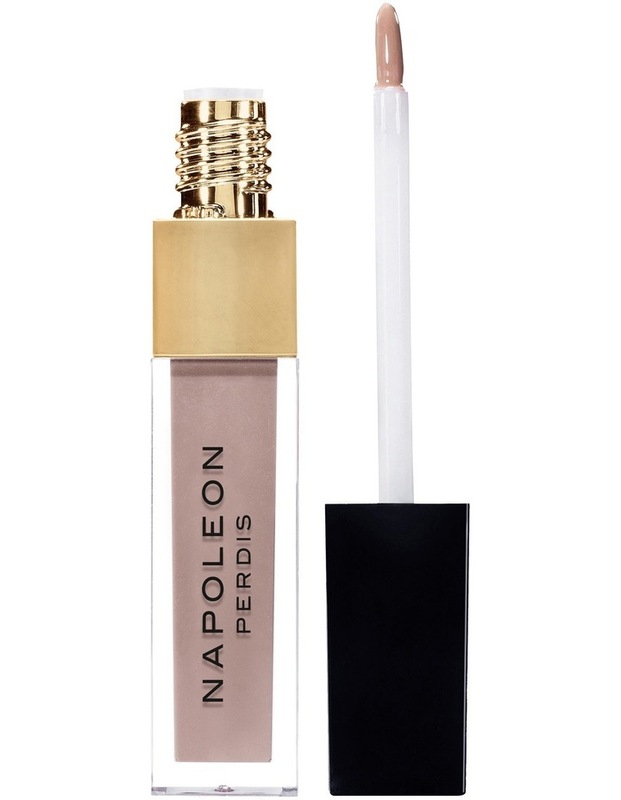 This lightweight liquid lipstick is all about wear and care; the built-in brush makes application oh so easy while Vitamin E nourishes the lips. Pro tip: for extra definition, use lip liner after application. Wear a slick of luminous lip veil over lipstick or on its own for low-key glamour.